New month/new year, since we last rebooted the Introduction thread, so I think it's time for a fresh start. We get many new Tapastic users and forum visitors every day! Wanna introduce yourself to the community? Got some burning questions on comics and art? This is the place to be! Tell us about yourself, share your work, get to know your fellow forum and Tapastic users! If you are announcing your comic to the community, links are the heroes we all deserve! Make sure you drop us a link to your series; it'll be a lot easier for us to find that way! And don't be afraid to include a little elevator pitch with it - wow us with what you've got! Because we're all one big community here, we love helping each other out! Have a comic you've been reading that needs a little more love? Have a creator that you absolutely adore? Recommend some new series/creators to check out! We're all readers here. 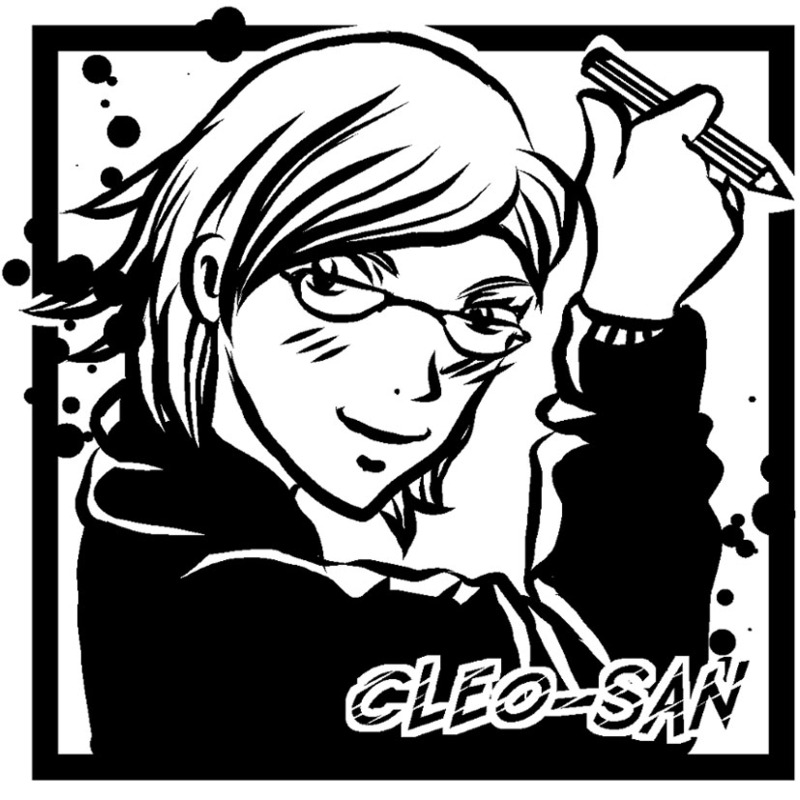 This is a great place to kickoff your comic-making adventure on Tapastic! So share your series, drop some recommendations, meet and connect with our fellow readers and creators, and most importantly, have fun. Hiya I'm Cyndi or Potoo Gryphon, your friendly neighborhood gryphonrider. Along with my husband, Hobz, we create the all ages fantasy adventure webcomic series, Oops Comic Adventure. 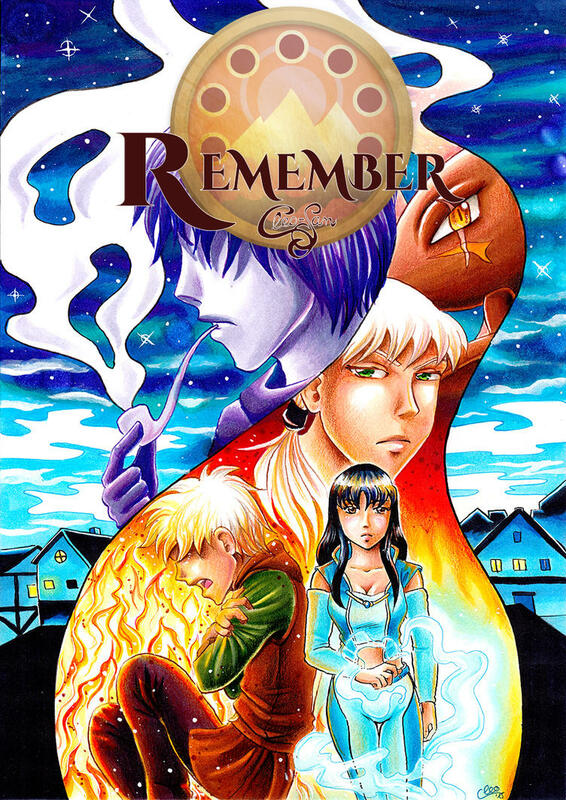 It's centered on a mute boy name Oops, questing to find his family only to get swept up in a civil war between magical beings and humans. Along the way he collects a motley crew of friends that aide him on his journey. I'm also a moderator on the Tapastic forums along side @UzukiCheverie, @ratique, @Kaykedrawsthings, and @michaelson. The main thing about me... The one thing that's at the core of my being... is... I love gryphons. 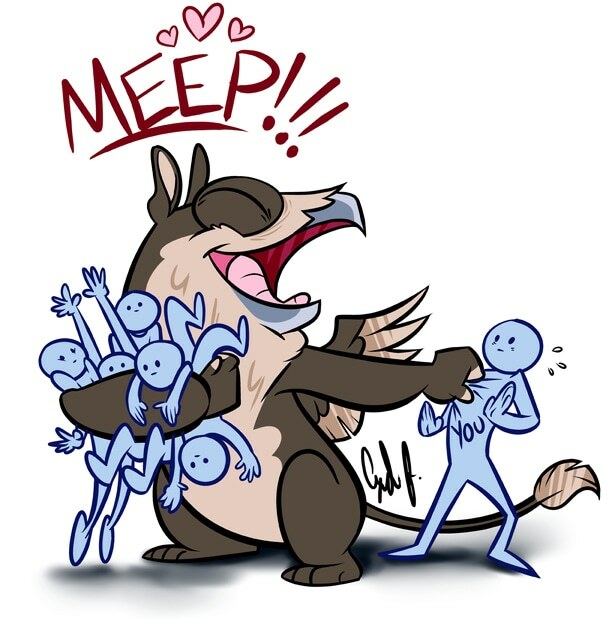 There's just not enough gryphon stories in the world, so I fill my comic series and most of my art with big lovable happy gryphons. There, now you know me. Join in and introduce yourself to the community. Well, I'm Evan and I create a comedy comic called Penciled about... whatever I can think of I guess. It features one relatively normal guy and another guy that I'm not sure how to describe along with a string of characters that I often forget about. Hey hey hey, it's Red Squared Blue Squared! Check us out if you like comedy, shapes, and just comics in general. I'm Vincent (not Vince) Frederick Rousseau. I'm currently publishing Stars and Dust, the story of French sensation Giselle, and Max, an American carpenter as they find the limits of true love through borders, professions, class, languages, and an ornery cat. As a teaser, a page that did not make the cut and won't be featured in the comic. Hey guys! My name is Franki and I'm making a comic called Screen Saver which explores the concept of using masks to change aspects of personalities. I also recently started contributing to these forums! So, hi everyone! Hi! My name is Alanna and I have three comics on here, two are old one is brand new. Newest one is called All Broken Gods and is about demons, murder and the occult. Still a few pages in. My older comic is Welcome Back Series which is very, very long and about dystopian dreamworlds shared from people from our reality. 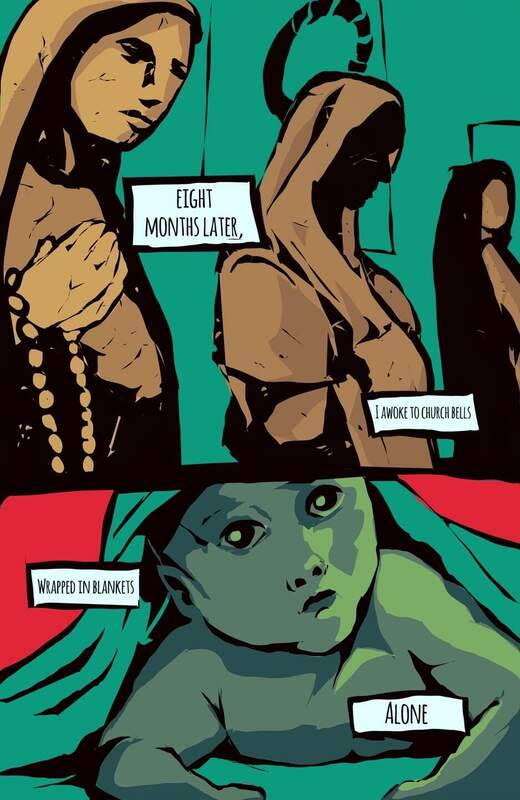 And my second oldest is Garden Of Mold which is a surreal silent 30 page comic about an agoraphobic man and mold. I'm SpadesArt and I write a comic called SPIRE about vampires who go on an adventure to be human again! I also have an interactive open species group over on Deviantart that follows a plot of its own called Spectramites! My wife and I jointly work on MAG-ISA / PARA-SAYO . It is a omic about a loner, an angel, a martial artist priest, and a sinister cult that wants to build a New World Order and increase the hate and violence and pain and suffering in this world by using mind-controlled, demon-possessed super soldiers. Drama, action, social-political themes, philosophy, spirituality, religious references, some comedy. Updates Mondays and Fridays. Hellos. My name is Anders, and I'm making the comic Vulperra. It's a fantasy/anthology/superhero comic about blue foxes. I'm trying to pull a Marvel type of contiunity with my series, only gathering all the stories of the different characters in one series, rather than several differents ones. Atm it looks more of a anthology comic since I just started with the comic. Just thought it would be polite to introduce myself properly, since I just started posting comics here. My name is Adam, I've been comiking for awhile but am new to this site (and honestly, I'm in love with the platform so far). IRL I teach elementary school, shoot arrows from my bow, and raise two fab-tastic daughters. What's good, newcomers!? 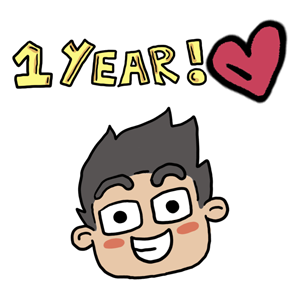 I'm not too old myself, and am celebrating 1 whole year on Tapastic this month. I love this community and the art is phenomenal. To many more collabs, comics, and silly times. Let's be friends! I'm Rift Star. I'm still kinda new to being a creator and the community. I've got a two month old comic called Door of Destiny: CaC. Its deals with magic and the multiverse theory. I'll be looking forward to interacting with you guys more.